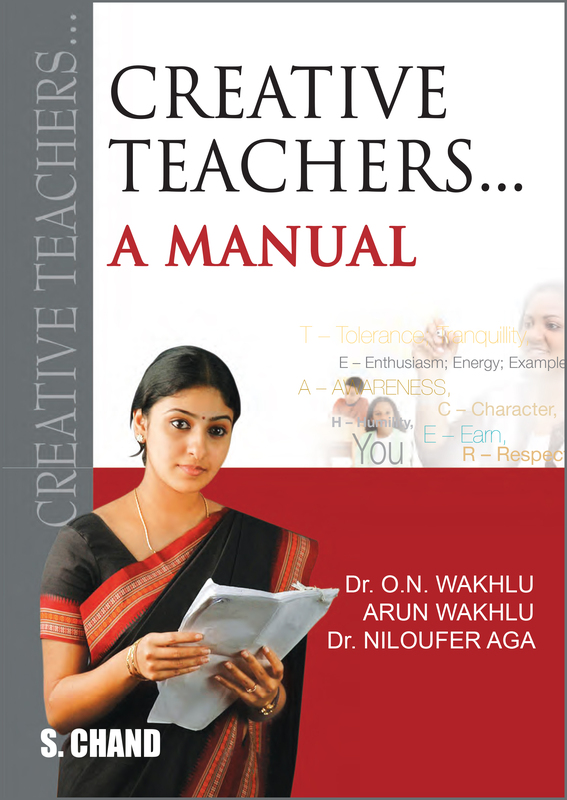 Creative Teachers... A Manual is directly addressed to teachers involved with the education and development of youth in schools and colleges. 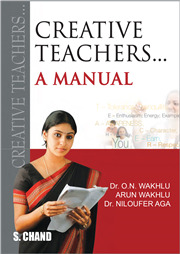 The approach to creative teaching expounded in the manual is based on the principles derived from Human Resource Development. In the seats of learning, the youth are at their learning and receptive best. Teachers play a vital role in bringing out their creative potential. • Expand their own awareness of the process of Creative Teaching. • Develop those key skills and attitudes, which will enable them to become better educators and more fulfilled persons. • Enjoy greater work satisfaction by working with a sense of joy and enthusiasm.